Many people considering a Paradise Valley real estate purchase are attracted by the amazing natural beauty. Those already living in Paradise Valley homes can take advantage of hiking in the stunning Piestewa Peak. The easiest access to Piestewa is through the Phoenix Mountains Recreation Area at 2701 East Squaw Peak Drive. This is one of the lesser known gems of the area, so access and parking is pretty easy. Enjoy hiking on trails that range from very easy to extremely challenging. The Dreamy Draw Nature Trail is smooth and wide, with only moderate changes in elevation. It’s a great one for small children to get used to hiking, as it’s less than a mile long. For Paradise Valley real estate owners who love a challenge, try the Freedom Trail, which is 3.7 miles long and changes elevation from around 2,100 feet to around 1,400 feet. It connects with the most challenging trail in the park, the Summit Trail. This is an extremely strenuous trail, with a 1,200 foot gain in elevation, suitable for serious hikers. No matter where you hike, you’ll see the striking peaks of the Phoenix Mountains, as well as breath-taking views of secluded valleys. There are lots of species of cactus, as well as delicate desert flowers. Birds and reptiles are plentiful. Be sure to watch out for rattlesnakes. Visit Piestewa Peak to learn more about the trails and plan an excursion. Silverleaf homes are ideally situated to take advantage of the many museums and cultural events that Scottsdale offers its residents. The Scottsdale Museum of Contemporary Art is a museum dedicated to bringing the best of contemporary artwork to the city. It rotates nine to 12 new exhibits each year, so visitors will always be able to see new and exciting pieces. Currently on exhibit is Bruce Munro’s installation entitled Ferryman’s Crossing. It was developed as an extended meditation on Herman Hesse’s novel Siddhartha and invokes a beautiful, if ephemeral, sense of light and beauty with rows of CDs lit by pulsing lights. In May, Silverleaf real estate owners won’t want to miss the annual SMoCA Mix, an exploration of the intersection of avant-garde fashion and conceptual art. From October through April, visitors from Silverleaf homes and the surrounding areas can take advantage of free docent-led tours of the galleries, where trained volunteers will help contextualize the exhibits and give a deeper understanding to participants. Tours are held Thursdays and Sundays at 1:30 p.m. Tours are free and no reservation is required. The museum is open Tuesday through Sunday, from noon to 5 p.m. on Tuesday, Wednesday, and Sunday and from noon to 9 p.m. Thursday through Saturday. Admission is $7 for adults and $5 for students. Visit SMoCA online to get more information about current and upcoming exhibits and find out about special events. Arcadia property owners looking for a fun day out should check out the Phoenix Zoo. Over 1,400 animals live at the zoo, and it is part of the international conservation effort, working with 30 endangered species. Take a tour of the world’s most fascinating creatures without having to go far from Arcadia homes. The zoo also offers many opportunities to get a closer look at some of its animals. 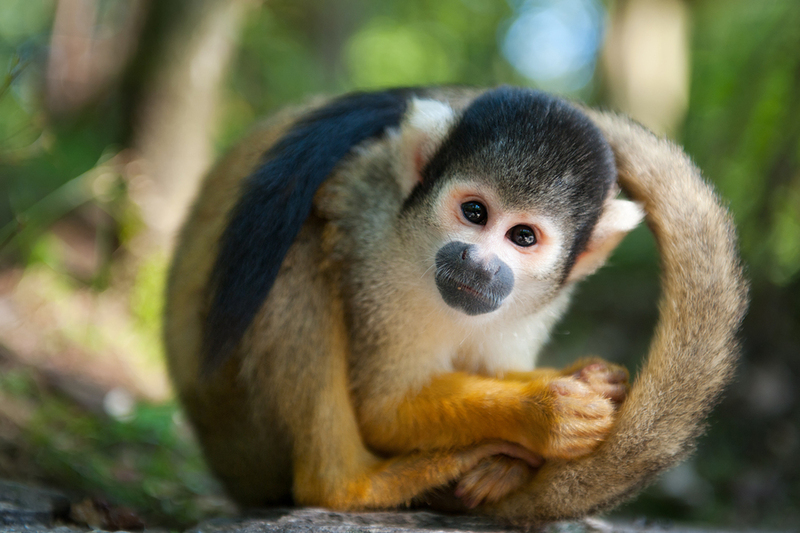 Monkey Village allows visitors to walk through the squirrel monkey habitat, with the monkeys just inches away. Kids who live farm animals won’t want to miss the chance to pet and groom the goats who live in the Red Barn at Harmony Farm. They’ll be able to meet cows, horses, and sheep, too. Phoenix may be landlocked, but visitors to the zoo can still meet stingrays. Touch these fascinating creatures at Stingray Bay, watch them glide through the water, and help feed them shrimp. There are lots of special programs for adults and kids living on Arcadia property. Adults can learn to ride at the Horse Hands program. Book a special Night Camp, where participants get to take a nighttime tour of the zoo and wake up with the animals. Over the summer, kids can attend Camp Zoo. Campers will learn more about their favorite creatures and get to create special projects, as well as making friendships to last a lifetime. The zoo is open seven days a week from 9 a.m. to 5 p.m. On June 1, summer hours start, and the zoo will be open from 7 a.m. to 2 p.m. General admission is $20 for adults and $14 for children. Visit the Phoenix Zoo to learn more about special events and programs.